All the major stats from the Final match of Asia Cup 2018 between India and Bangladesh. India beat Bangladesh by 3 wickets in the last ball thriller in Dubai and clinched their 6th Asia Cup title in ODI format and overall seventh title. Earlier India asked Bangladesh to bat first but opener Liton Das smashed Indian bowlers left and right and added 120 runs with Mehidy Hasan for the opening wicket and they were looking set for a big score but Kedhar Jadhav removed Mehidy and after that Bangladesh lost the plot and kept losing wickets on regular interval and eventually got bowled out for just 222 runs in the 49th over. Liton Das scored 121 runs off 117 balls. 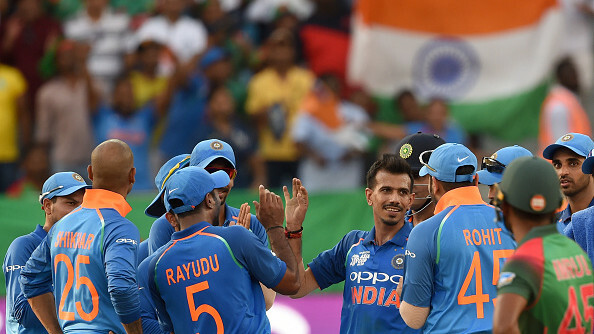 In the chase, India lost inform Dhawan and Rayudu quickly but Rohit Sharma, Dinesh Karthik and MS Dhoni's knocks kept India in the game and at one stage India needed 18 runs from 24 balls with 5 wickets in hand but in next three overs Rubel Hasan and Mustafizur pulled things back and removed both Jadeja and Bhuvneshwar. 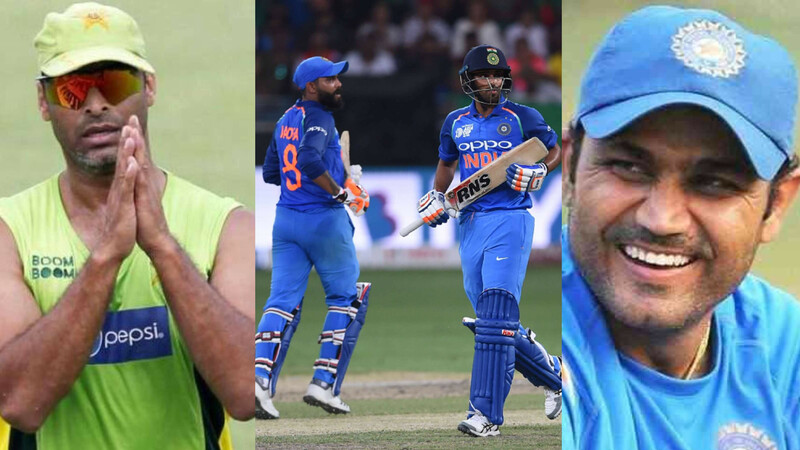 In the last over India needed 6 runs and Kedhar Jadhav scored the winning run on the last ball of game and helped his team to clinch record seventh Asia Cup title. 5 - Liton Das became the first Bangladeshi and overall fifth player to score a hundred in the final of Asia Cup. 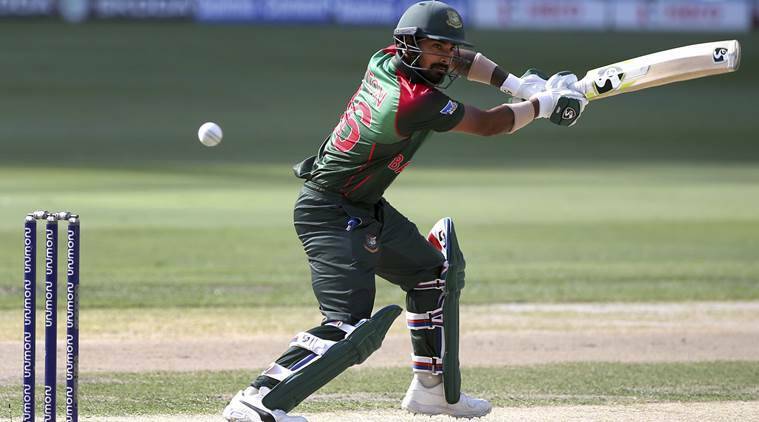 5 - Bangladesh's Mehidy Hasan became the fifth player to open the batting and bowling in the same match of Asia Cup tournament after Ravi Ratnayeke (SL), Manoj Prabhakar (IND), Asim Saeed (UAE) and Mohammad Hafeez (PAK). 7 - India won their seventh Asia Cup title (6 in ODI format and 1 in T20I) - the most by any Asian team. 36 - India's 3-wicket win over Bangladesh is their 36th win in Asia Cup history (ODI + T20I) - the most wins by any team in Asia Cup. 342 - Shikhar Dhawan scored 342 runs in this Asia Cup - the fourth most for India in a single edition of Asia Cup. 800 - MS Dhoni has completed 800 dismissals in international cricket as wicket keeper. 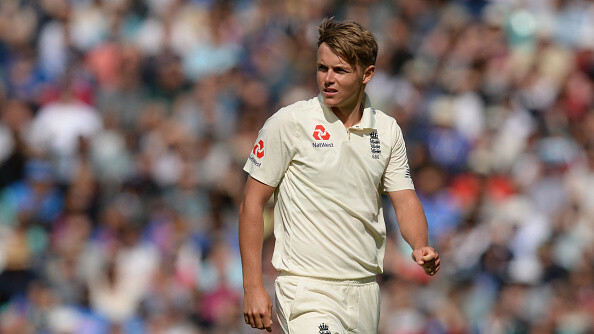 He is the third wicket keeper to achieve this milestone after Mark Boucher and Adam Gilchrist. 1000 - Soumya Sarkar completed 1000 runs in ODI cricket. He is the 21st Bangladeshi player to achieve 1000 ODI runs milestone.